The strange and unexplained massive honeybee die-off that has killed a staggering number of bees each year since 2006 could be caused by a virus found in tobacco plants, according to a new study. 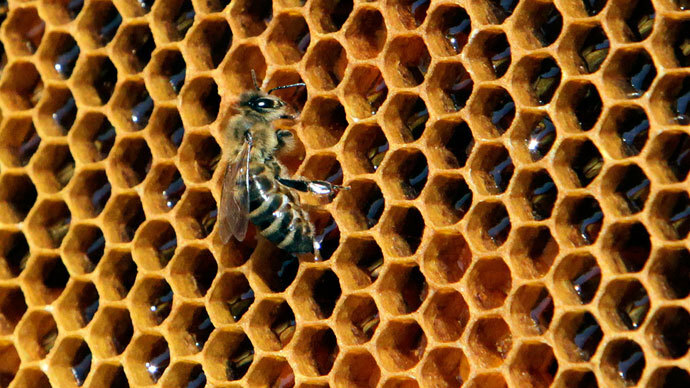 Tens of millions of bees began dropping off nearly a decade ago, a phenomenon that scientists have largely been unable to explain. 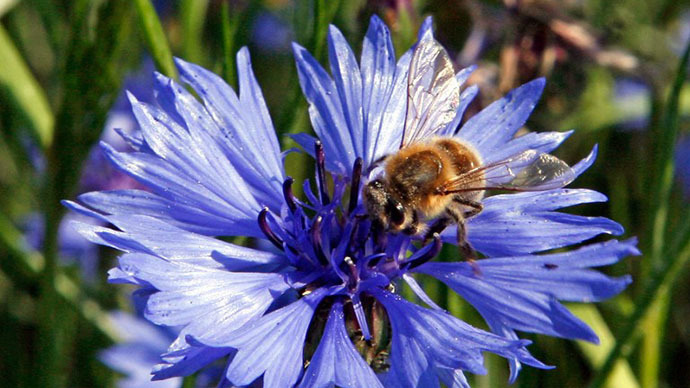 A 2013 report from the Department of Agriculture warned that if the honey bee die-off continues, the existence of the more than 100 crops they pollinate could be put at risk. Research published Tuesday in the online version of mBio, an academic journal that focuses on microbiology, determined that the annual deaths generally begin in autumn, with most of the bees dropping off in the winter months before stabilizing again in the spring. The tobacco ringspot virus (TRSV) is also at its peak during that time, according to the study, and appears to have quickly jumped from tobacco plants to soy plants and now bees. The honeybees are thought to contract the virus when they are foraging, and then spread it when they mix their saliva and nectar with the pollen (which contains the virus) for honeybee larvae to eat. Researchers at mBio theorized that the virus may also be spread to the mites that feed on honeybee larvae. “Toxic viral cocktails appear to have a strong link with honey bee Colony Collapse Disorder (CDC), a mysterious malady that abruptly wiped out entire hives across the United States and was first reported in 2006,” explained authors at Science Codex. 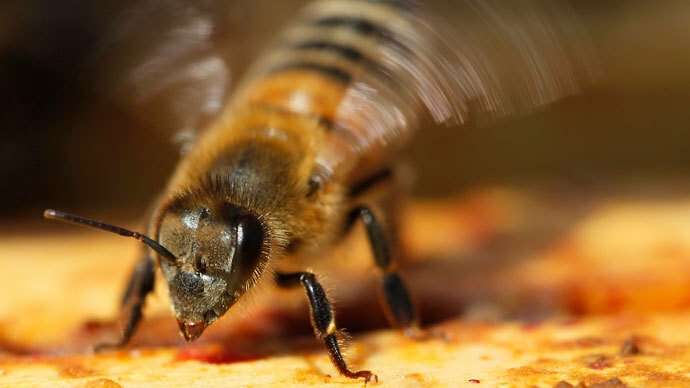 “When these researchers investigated bee colonies classified as ‘strong’ or ‘weak,’ TRSV and other viruses were more common in the weak colonies then they were in the strong ones. Bee populations with high levels of multiple viral infections began failing in late fall and perished before February, these researchers report. In contrast, those in colonies with fewer viral assaults survived the entire cold winter months,” the science site continued. Other sources compared the virus to a sexually transmitted disease that spreads throughout the human population. The researchers, however, warned that infection via pollination could be disastrous for the honeybee if it goes uncorrected. 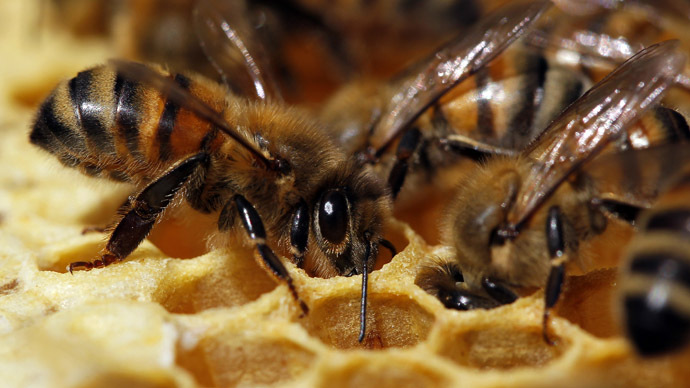 “The increasing prevalence of TRSV in conjunction with other bee viruses is associated with a gradual decline of host populations and supports the view that viral infections have a significant negative impact on colony survival,” the biologists concluded. 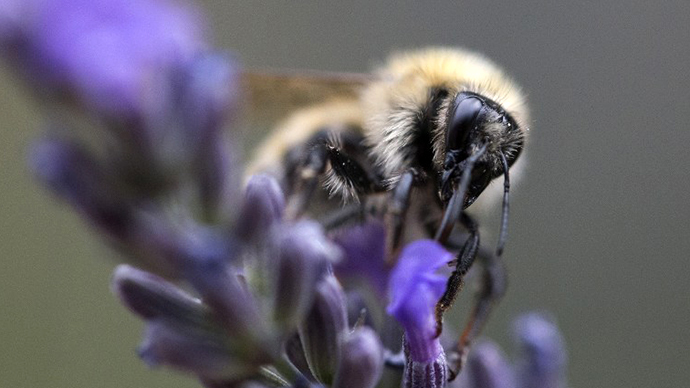 This is not the first time bees have faced increasingly difficult odds for their survival. A study published in October from the University of New Hampshire revealed that approximately 90 percent of the bee population was wiped out 65 million years ago by the same meteor that rendered the dinosaurs extinct. The impact killed a large share of the plant life that bees rely on to eat, and the insects that did survive were forced to inter-mingle to avoid the same fate.